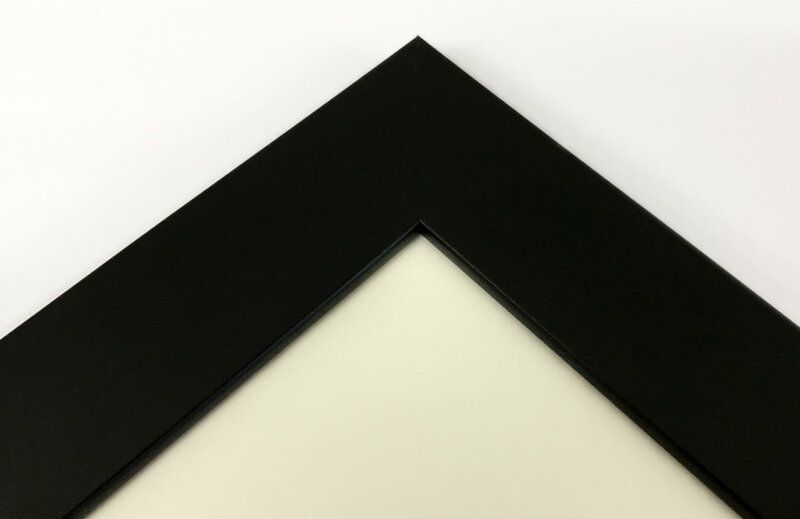 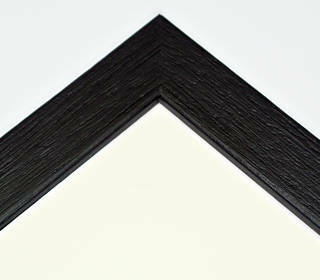 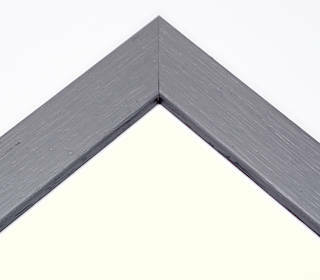 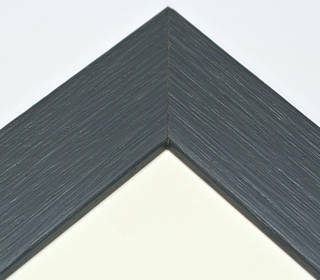 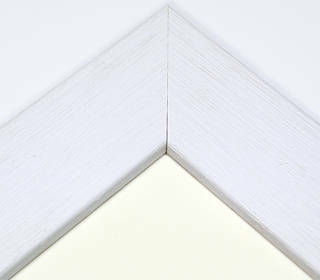 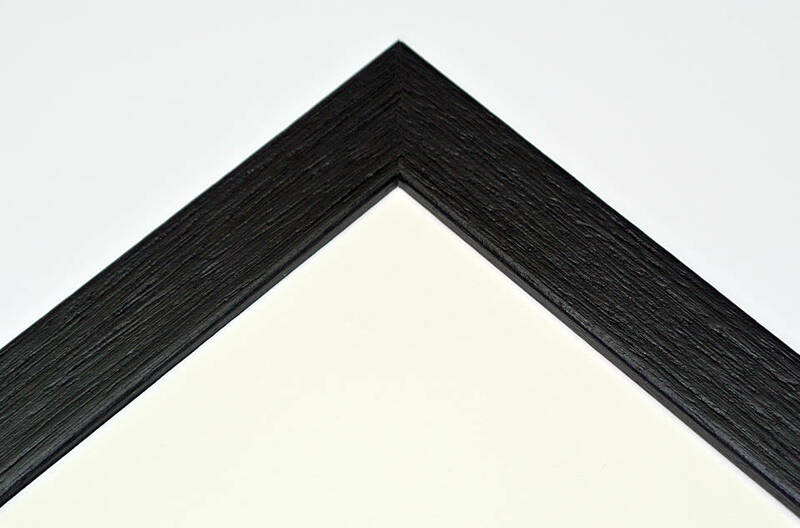 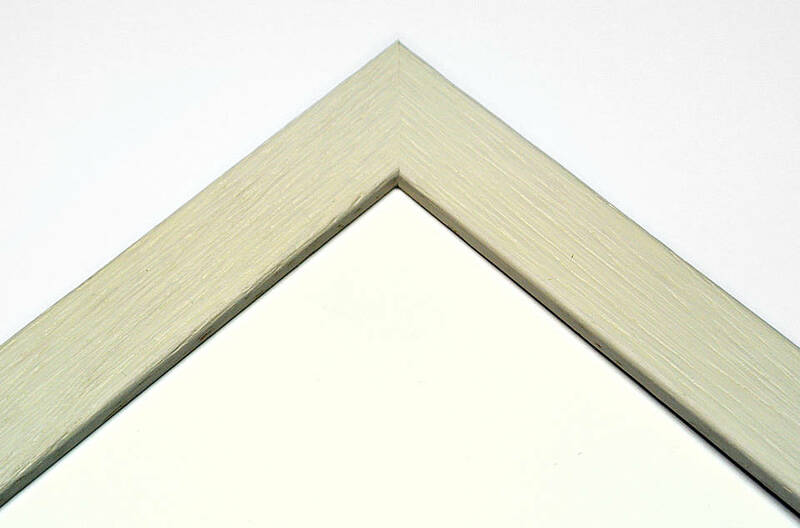 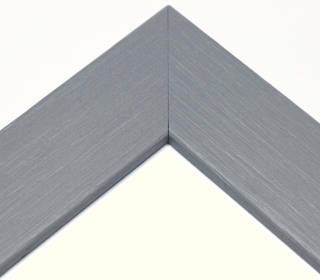 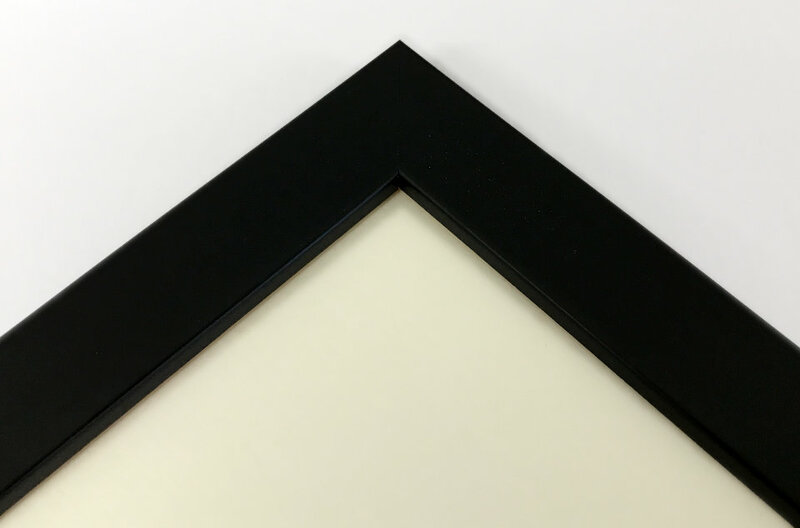 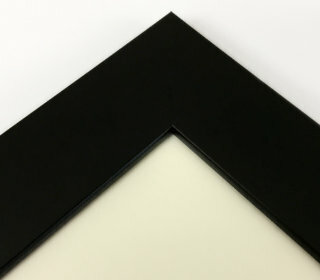 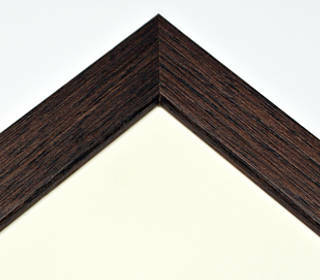 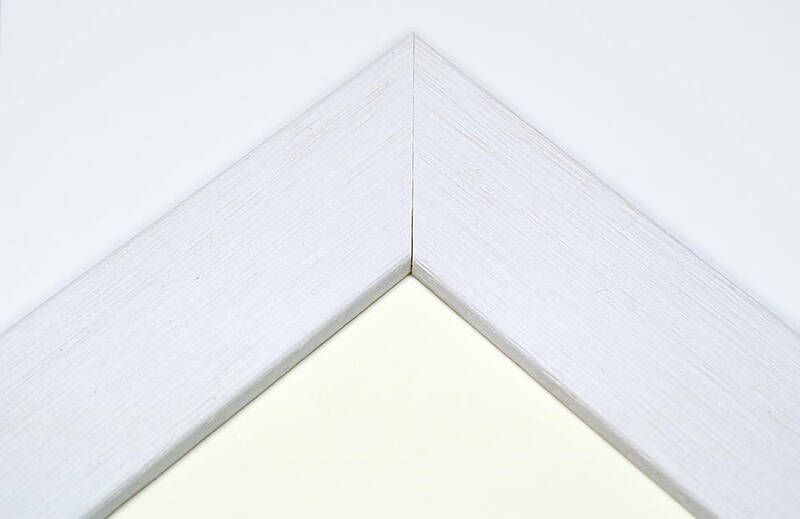 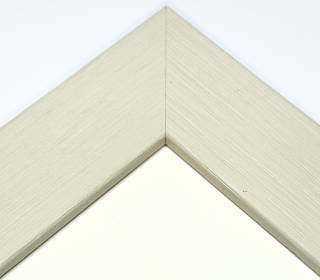 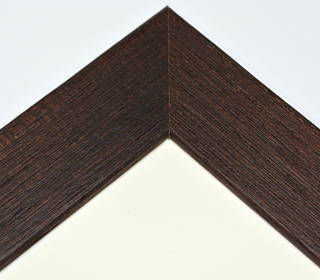 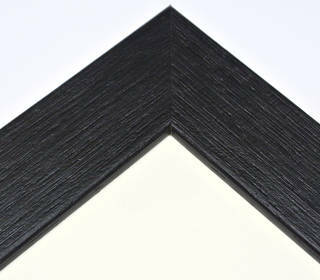 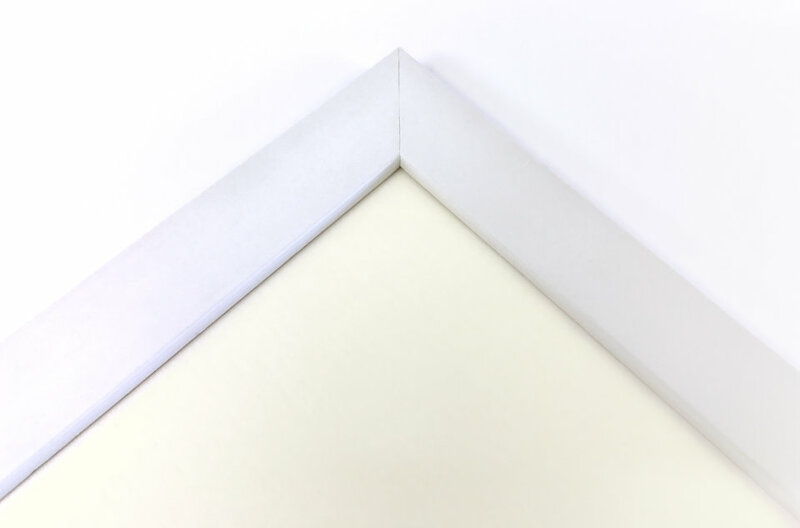 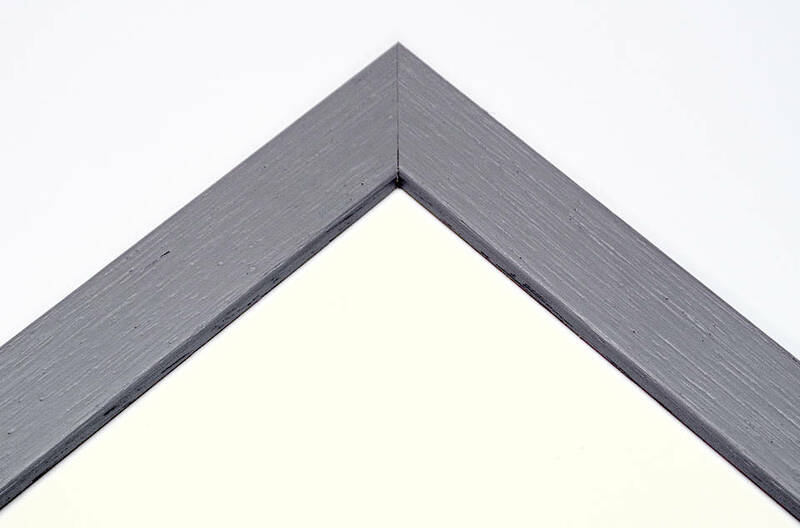 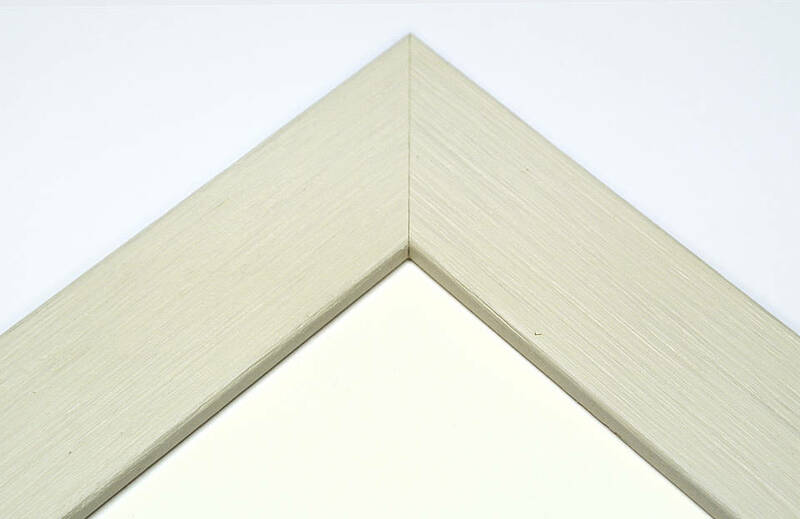 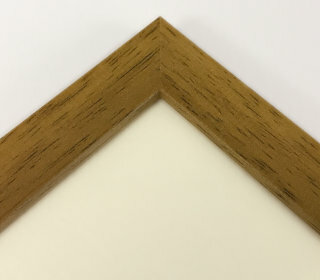 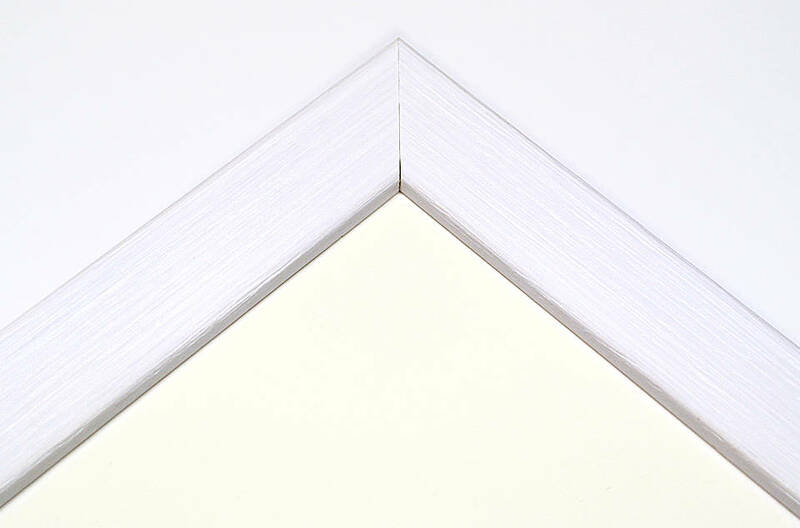 Your prints framed — with or without an internal window mount — with a quality, bespoke made frame. 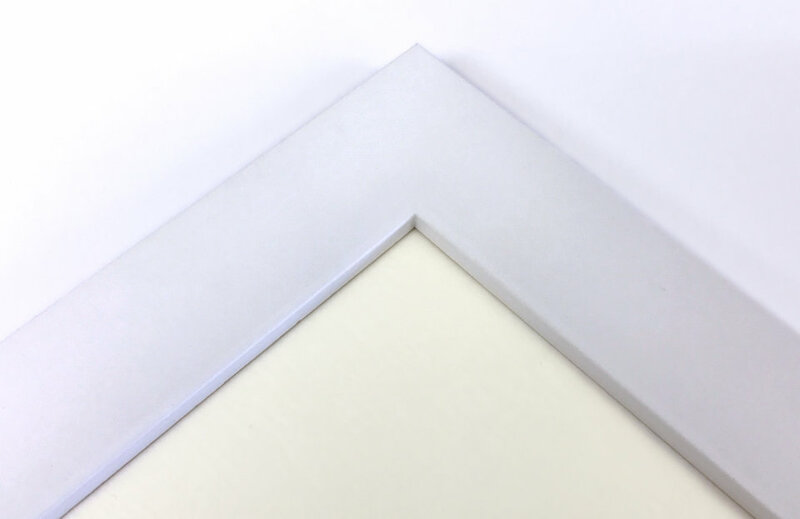 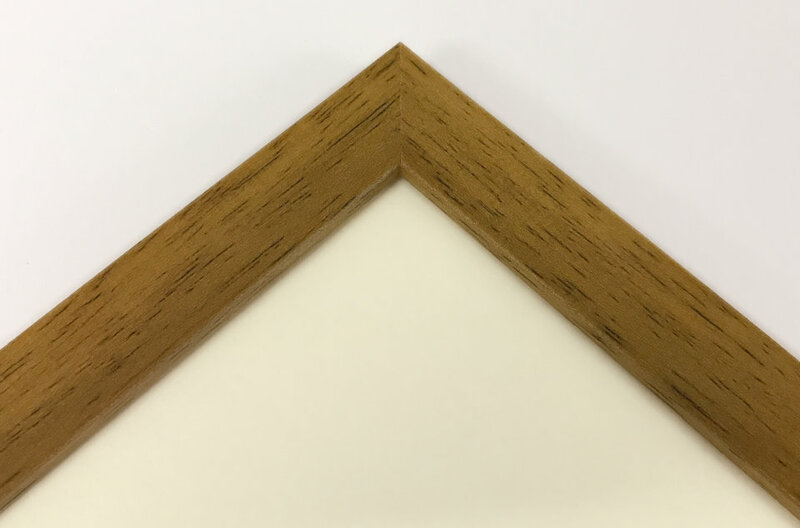 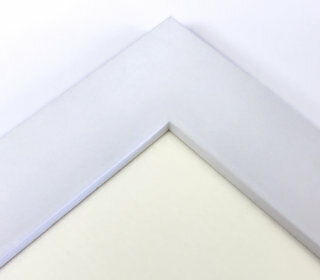 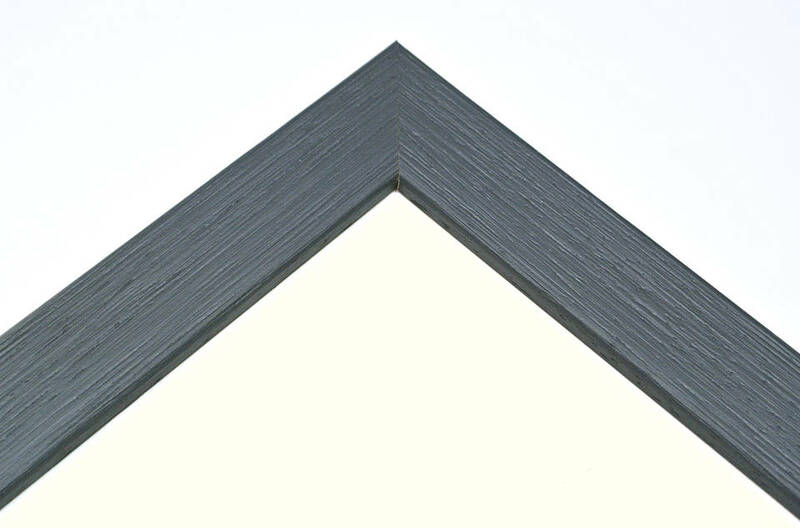 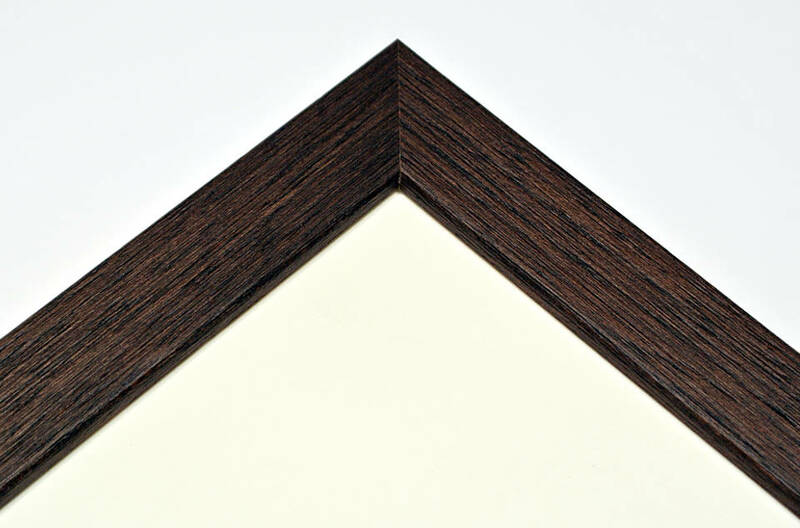 We've put together a collection of popular mouldings in two different widths. 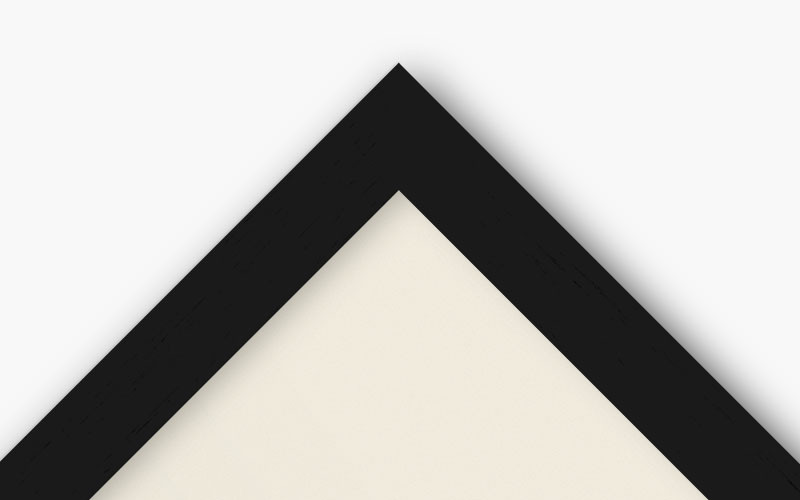 Click on the thumnails below to view larger. 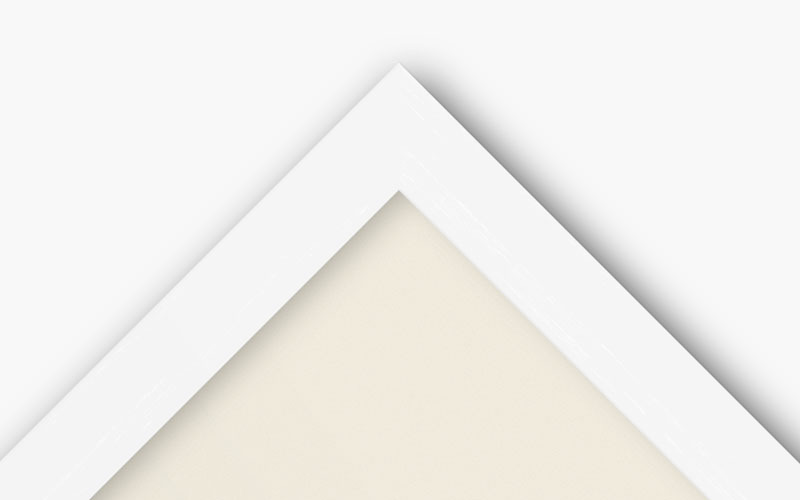 Prices are based on the Printed Image Size, prices exclude the cost of prints. 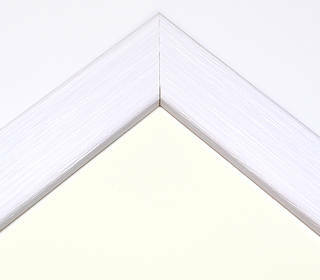 Click on the thumbnails below to view larger. 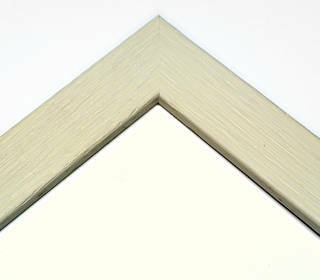 Moulding and mount board samples are available upon request, contact us for more information.